The KSC Palm Springs Day Treatment program offers the most intensive programming within an outpatient setting. 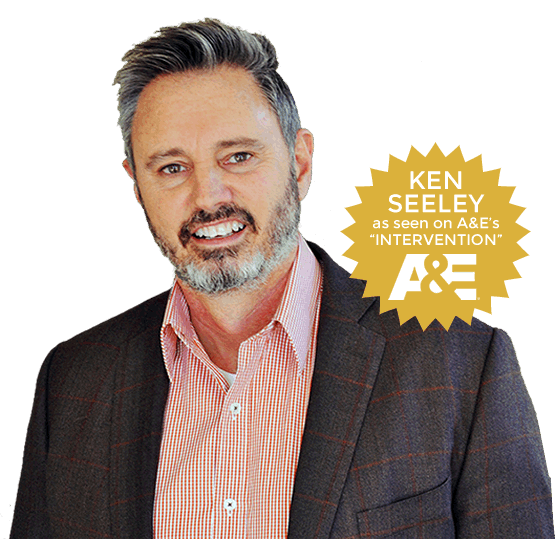 The day treatment option provides a thorough, comprehensive approach to assisting our clients in overcoming addiction. Programming is five full days per week, starting after the client has completed the detoxification process, if indicated. The scope of the KSC day treatment program includes a full menu of treatment elements that work together to help heal all aspects of the client’s being: mind, body and spirit. This means that KSC does not use a one-size-fits-all treatment model, but instead creates a tailored program that aligns with the needs of the client. Our supportive and compassionate staff will journey alongside the clients, assisting them in discovering and examining the specific underlying issues that fuel the addiction through individual and group therapy, and then helping them work through the pain associated with them. As clients meet recovery benchmarks they can step down to IOP and basic outpatient treatment as part of the ongoing continuum of care. KSC Palm Springs provides sober living housing to clients who prefer an added layer of support while enrolled in the treatment program.